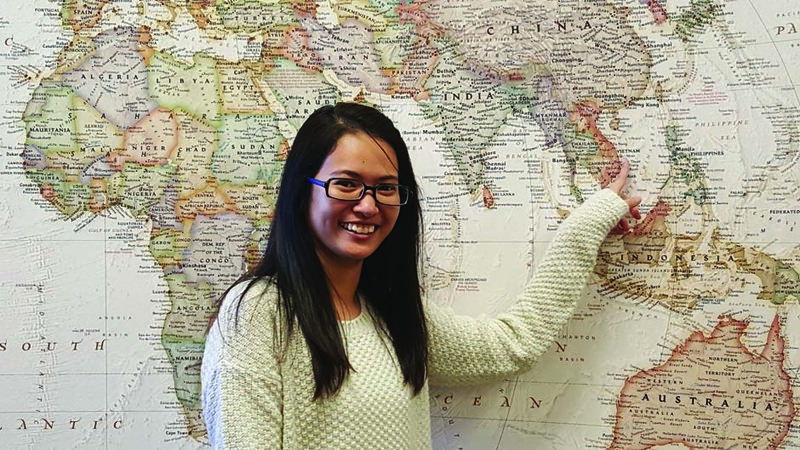 High educational aspirations and reuniting with her family are the two largest contributing factors that led Vy Ho to America. “Right now, all of my family members are living together in Oklahoma, my parents and two of my older sisters,” said the biotechnology major. As many other international students do, she also faced a lot of problems when she first came to America. There are a lot of things that are completely different between the two countries, she said. Ho said one of the biggest problems is communication. “Nobody understood what I say,” she commented. In Vietnam, students do not have many chances to interact and speak with America people. Therefore, most students only focus on learning English vocabulary, reading, and grammar. “I had to spend a lot of time talking with [American] people and practicing in pronunciation,” Ho said. Dissimilarity in culture between her country and America also made her feel really uncomfortable. “The way people here and Vietnamese celebrate holiday is totally different,” she said. 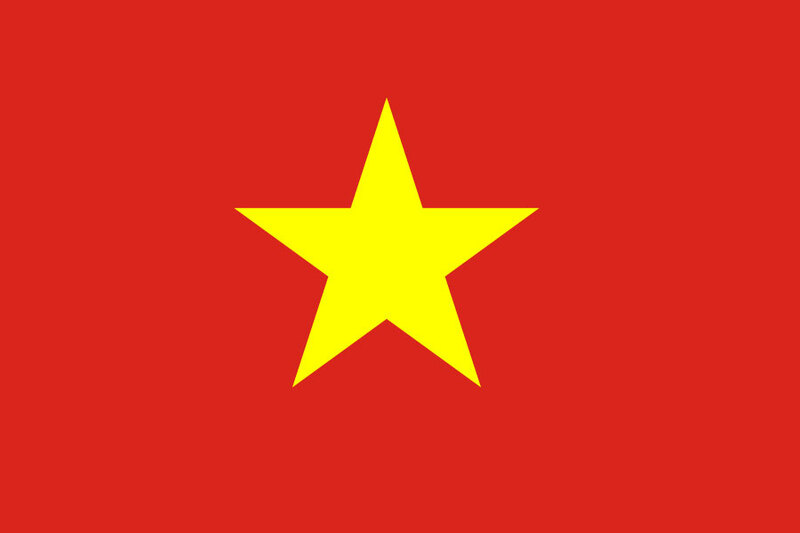 “For example, people here celebrate New Year based on western calendar, but in Vietnam, they use both calendar systems. In addition, the way students are being taught at schools in America is also unusual compared to what she was taught in Vietnam. One thing she likes the most in Oklahoma is the people. “Oklahoma folks are so friendly and nice. I could see that through the way they help each others,” she said. Talking about choosing to study in OCCC, she said the college is a good choice for any beginners. The tuition here is cheap and OCCC offers many small classes compared to other universities. She said she is studying biotechnology at OCCC. “I started studying this subject in high school and getting interested in it,” Ho said. “In my major I have to do many work in lad and experiments with cells almost every single day. Whenever she thinks of Vietnam, food and friends are two things that immediately come to her mind first, she said. Ho said she still keeps in touch with many Vietnamese friends and she is really planning to go back and meet them next year. She said she was really shocked when first setting foot in Oklahoma. However, she said Oklahoma is really good for her because it provides students an appropriate environment to help her focus on learning. 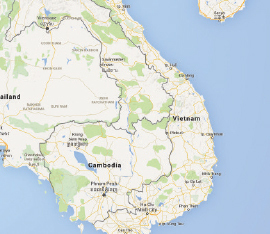 Details: Vietnam is a Southeast Asian country on the South China Sea known for its beaches, rivers, Buddhist pagodas and bustling cities. Hometown violence prompts move to U.S.